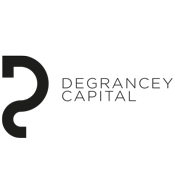 Degrancey Capital is a registered Investment Advisor based in Paris, France. It has been founded by entrepreneurs with a broad investing experience in LBOs and international public markets. Degrancey Capital is only paid in performance fees.